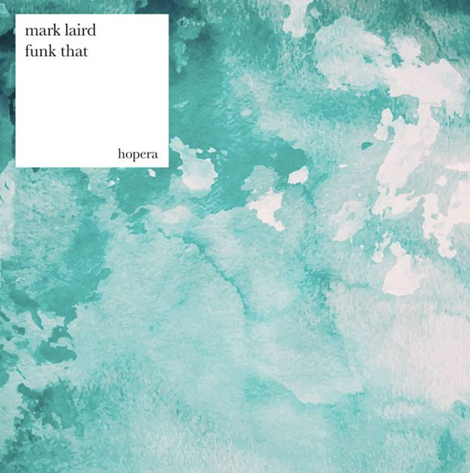 Ireland’s Mark Laird joins Italian imprint Hopera Records this month with his ‘Funk That’ EP comprised of two groove-led house cuts. From the age of 15, Mark has been playing clubs and shows around Ireland in venues like Sandinos, The Factory and a residency in Voodoo Venue. Dropping his debut release on Jelly Red, Laird continues to fly the flag for his country as a producer and now joins Fabrizio Ulivieri’s Hopera Records, following up records by Luksek & Jun Kamoda, Classonix, Last Nubian, Never Dull and Hyas. Kicking things off, ‘Funk That’ employs swinging drum rhythms, stereo delayed jazz chord stabs and reverberated whistling that resonates throughout the cut. It’s generated over 450,000 listens already. On the flip, ‘Crazy Things’ opts for a warmer sound with a bass groove, cosmic synths and underpinning disco influenced guitar strums as repetitive hypnotic vocals unfold to deliver the finish to the package.